Block 15 bartender Tana cheers her brewery’s First Round win. RON SWARNER: The subject of pilsners is, like the subject of barbecue, vexed and fraught with controversy. What constitutes a great pilsner? Who makes the best in the Pacific Northwest? Everyone seems to have his or her own favorite, and everyone’s an expert. Throughout the month of February we polled the public asking what are the top 64 pilsners in Washington and Oregon? You chimed in. Friday, April 5, we launched the Tournament of Beers: Pilsners, pitting 64 pilsners against each other Monday-Friday, similar to the NCAA Basketball Tournament, only with more Saaz hops. We’re deep into the First Round, with a break in the action today and tomorrow. PEAKS AND PINTS WEATHER GUY: My forecast calls for snow today and tomorrow at Longmire in Mt. Rainier National Park. High hovers around 35 degrees. Then, expect rain/snow through Wednesday. It’s very humid at the mountain today. Reason No. 8 why I find the bartenders annoying involves sticky buns. PEAKS AND PINTS WEATHER GUY: Can’t wait to watch what jacked-up messes Tyrion manages to wiggle his way out of this season. RON SWARNER: Named for a Scottish drinking vessel, Stoup brims with energy. Both communal tables and intimate seating attract multigenerational, board-game-playing families, couples and regulars who call themselves Stoupers. A chemist founded it and the state’s first female cicerones who’ve dialed in a German Style Pilsner that’s hard beat. Just ask Black Raven Brewing. Stoup Brewing’s German Style Pilsner grabbed 55 percent of the votes yesterday and moves into the Second Round. 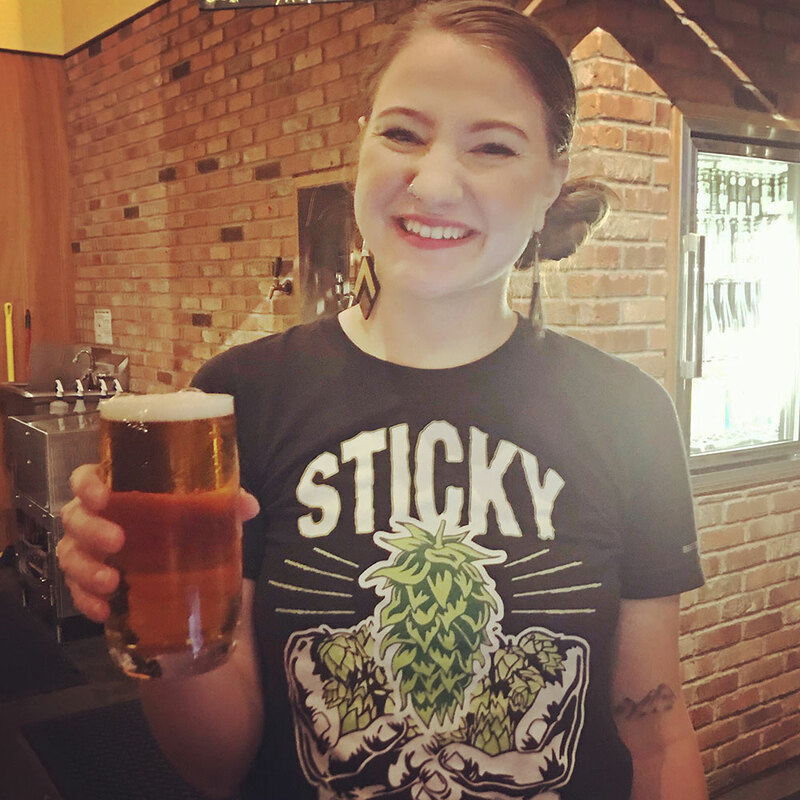 PEAKS AND PINTS WEATHER GUY: I heard Stoup sales executive Dexter received a four-beer grant yesterday to complete his analysis on why Stoup’s German Style Pilsner is better than most pilsners in Germany. RON SWARNER: It won “Best of the PNW” at the 2016 U.S. Beer Tasting Championships. It won gold at the 2016 Washington Beer Awards. It won bronze at the 2016 North American Brewers Awards. It won the First Round of the 2019 Tournament of Beer: Northwest Pilsners. Reuben’s Brews’ Pilsner moves into the second round with a whopping 81 percent of the votes. 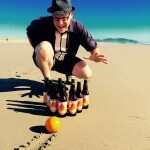 PEAKS AND PINTS WEATHER GUY: What’s the remedy for the Cairnies? Take four Bill’s Pils and enjoy the day. RON SWARNER: Serving bold, in-your-face IPAs to Gortex-clad masses in Bend is business genius, probably why Boneyard Beer does it. However, name recognition also goes long way — and Deschutes Brewery has been brewing beer since 1988. In this contest, light, fruity pilsner edged out sweet and bitter pilsner with Deschutes Da Shootz! beating Boneyard PABO Pils by four votes. PEAKS AND PINTS WEATHER GUY: Boneyard has been shorting the market since it opened. They’re scrappy. They’ll be fine. RON SWARNER: Nick Arzner’s Corvallis Block 15 brewery makes great beer in such mind-boggling variety few breweries in the country could hope to match it. And it’s not even because its famously dank Sticky Hands IPA is so ridiculously popular. Or, that the brewery makes retail outlets put one hand on Michael Jackson’s Beer Companion and the other on their hearts pledging to pour Block 15 beer before certain dates. No, Block 15 is one step ahead in brewing innovations — powders, extracts, probably magic. That said, Freebridge stayed within a bridge length of Block 15 all day yesterday, only losing by 40 votes. That’s respectable for The Dalles brewery with the vast Oregon history. Block 15 and its Gloria! pilsner moves into the Second Round and a date with Deschutes Da Shootz! April 19. PEAKS AND PINTS WEATHER GUY: I like a Freebridge. It costs $2 to cross the Columbia down the road in Hood River.